Panerai will not use ETA movements in any watches launching this year. 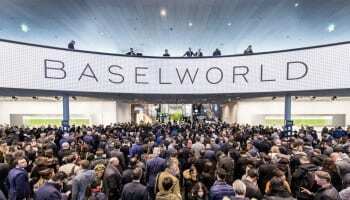 Alessandro Ficarelli told visitors to SIHH today that the company’s entry level model, the 2018 44mm Luminor, will replace its ETA movement with a P6000 hand-wound in house calibre. 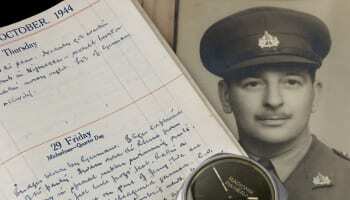 The price will remain the same at around £4090 when it hits shops in July. “This is a huge investment from the brand. 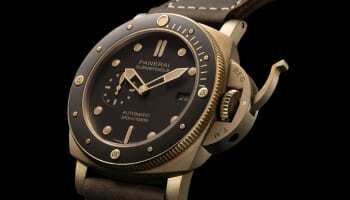 There will be no more ETA movements in Panerai,” Mr Ficarelli said. 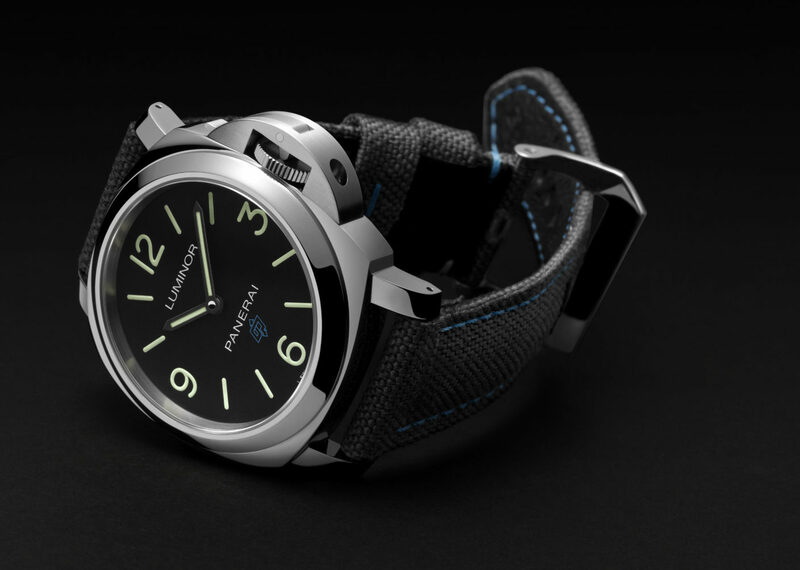 Panerai’s presentation at SIHH outlined incremental changes to its core Luminor Due and Luminor families. The 2018 45mm Luminor Due will be a little thinner when it hits stores in June, but is otherwise largely unchanged. 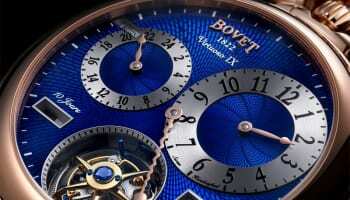 There are two automatic models, one with small seconds and a date price at around £8700, the other with a power reserve and an extra hand for a second time zone. A slightly smaller 43mm edition, the Acciaio 3 Days Automatic has the option of blue accents on an ivory dial that matches a striking blue leather strap. The most radical departure for Panerai this year is a range of 38mm Luminor Due models, the smallest models the company has ever produced in any significant quantities. There is a risk that the size puts off men who like their chunky Panerais without attracting a new audience, women included, that like the wearability. 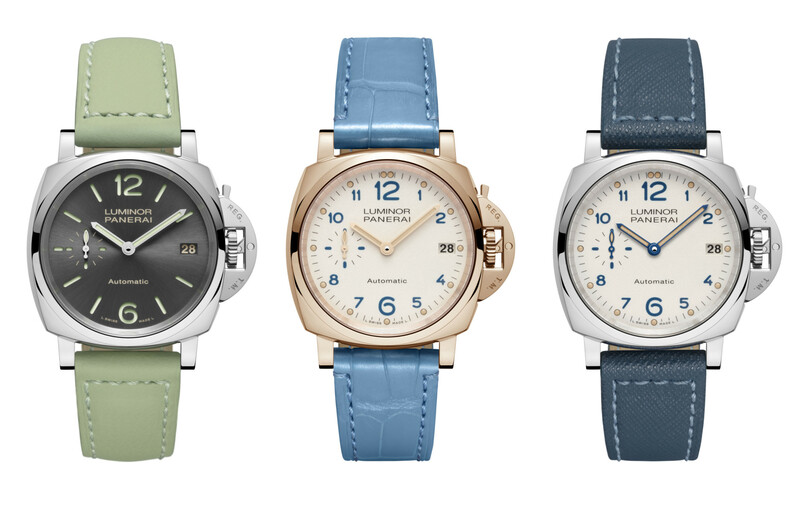 A range of quick change coloured straps are also female-friendly, particularly with the gold model. 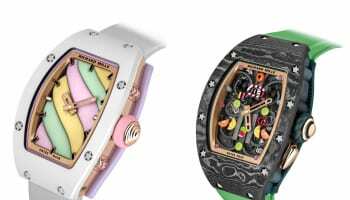 The steel editions will be priced at around £5240. Pingback: We all knew this was coming.